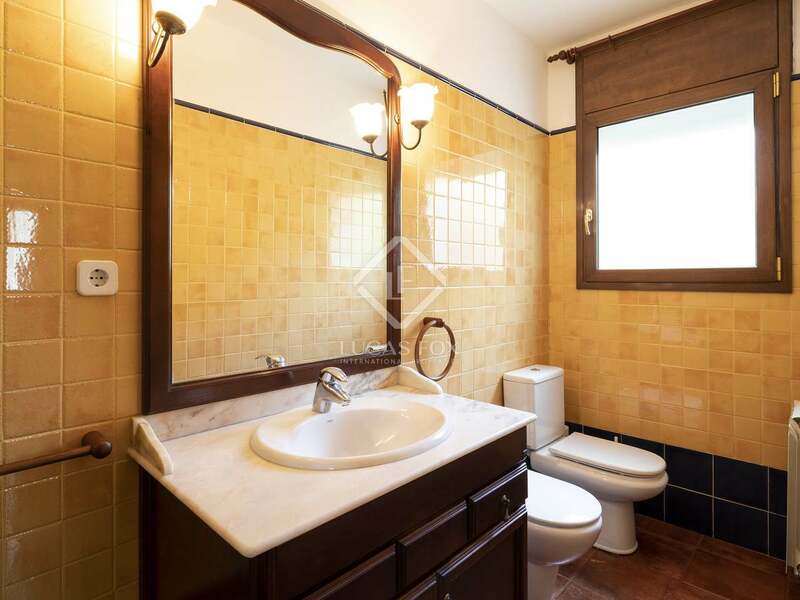 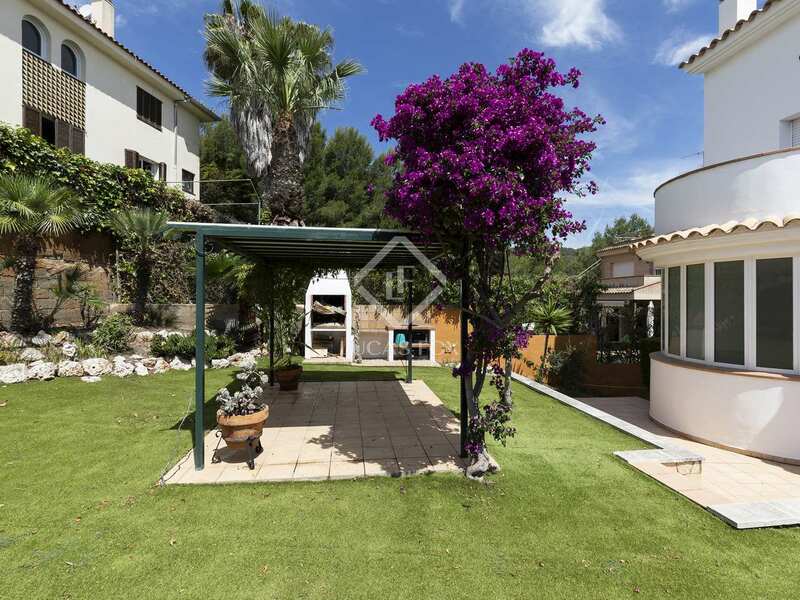 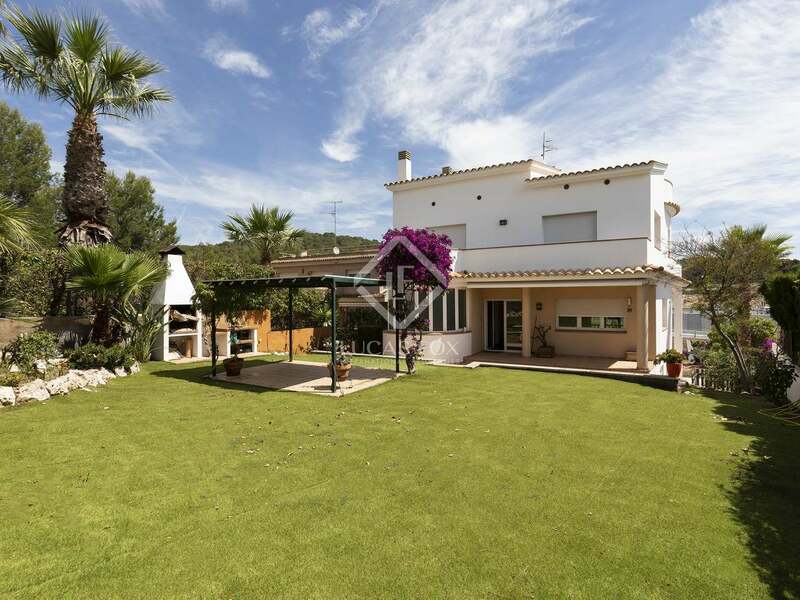 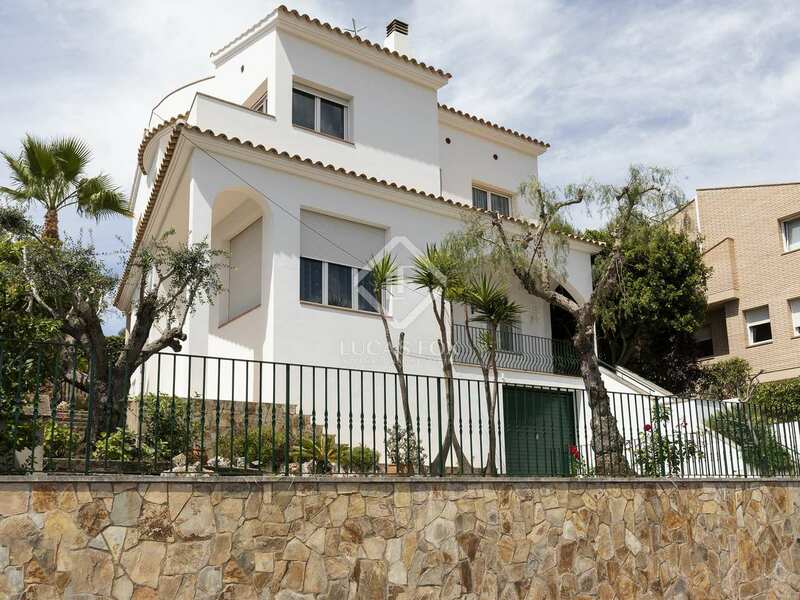 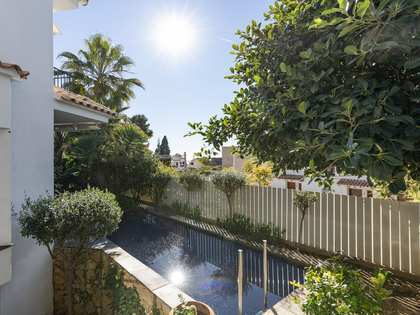 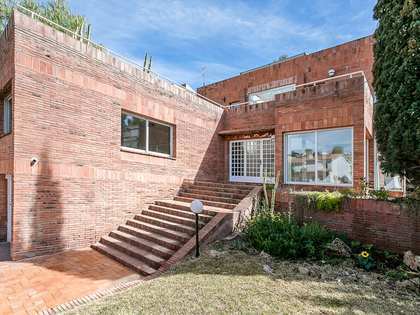 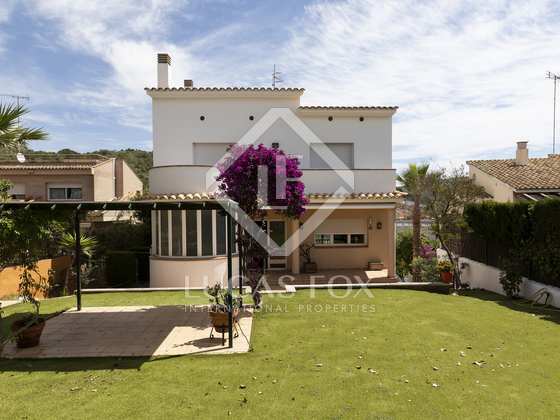 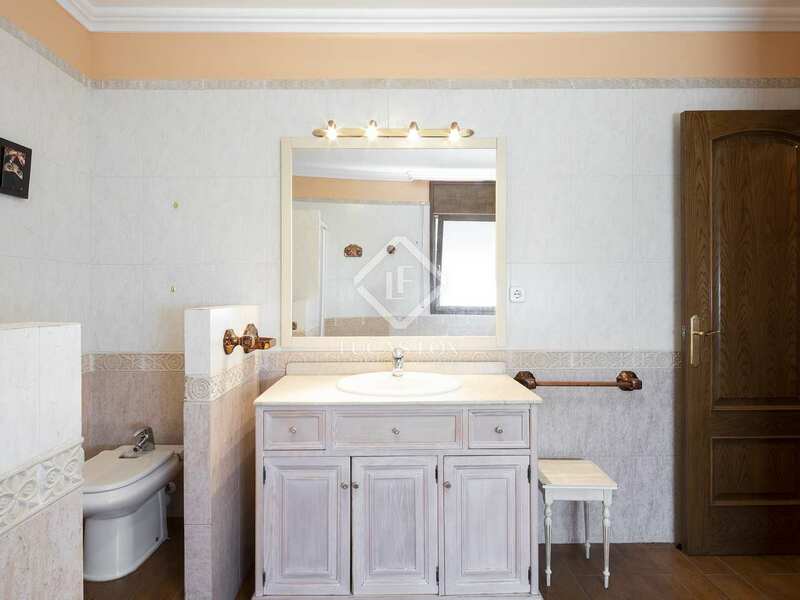 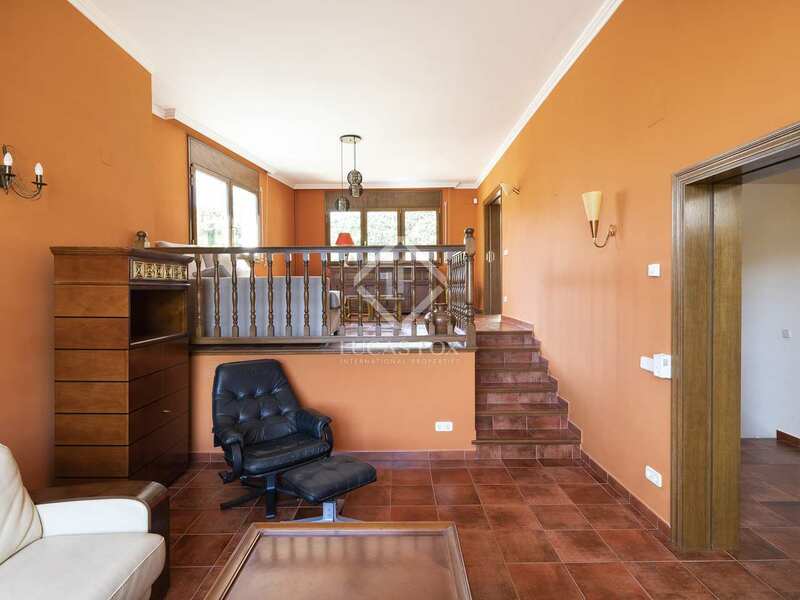 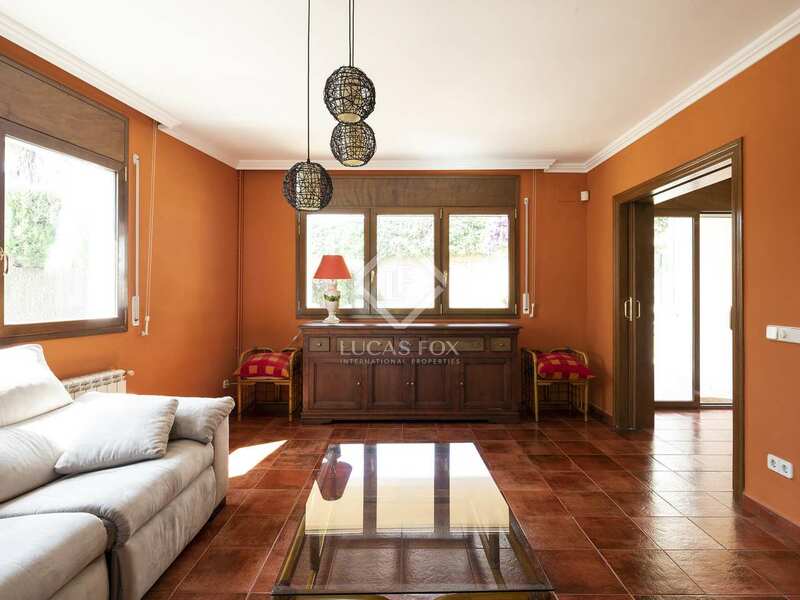 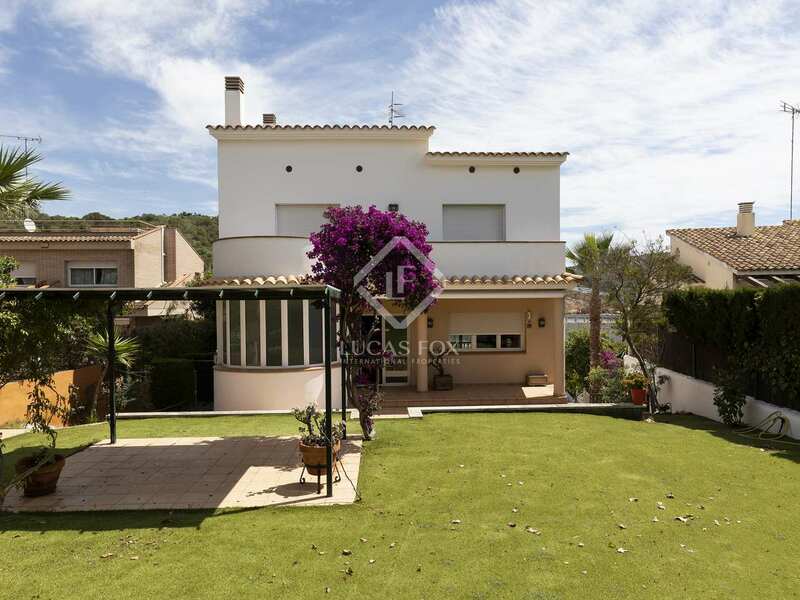 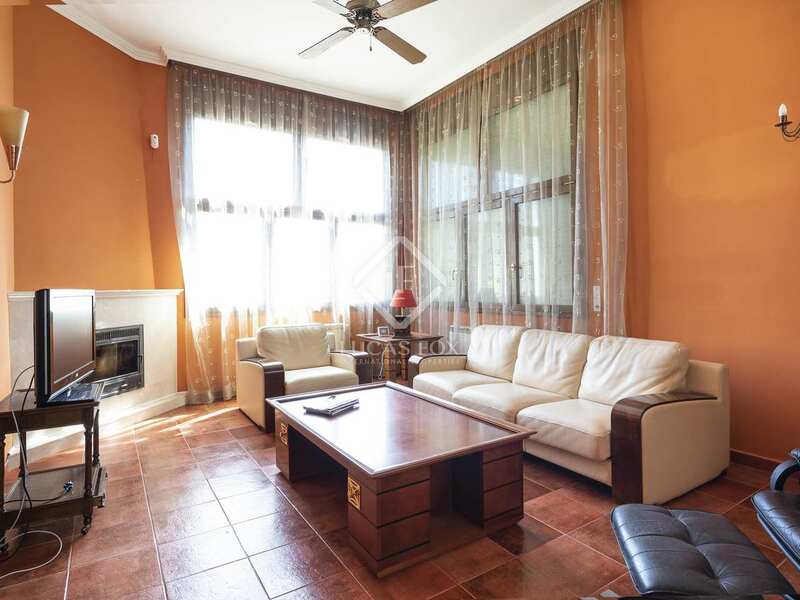 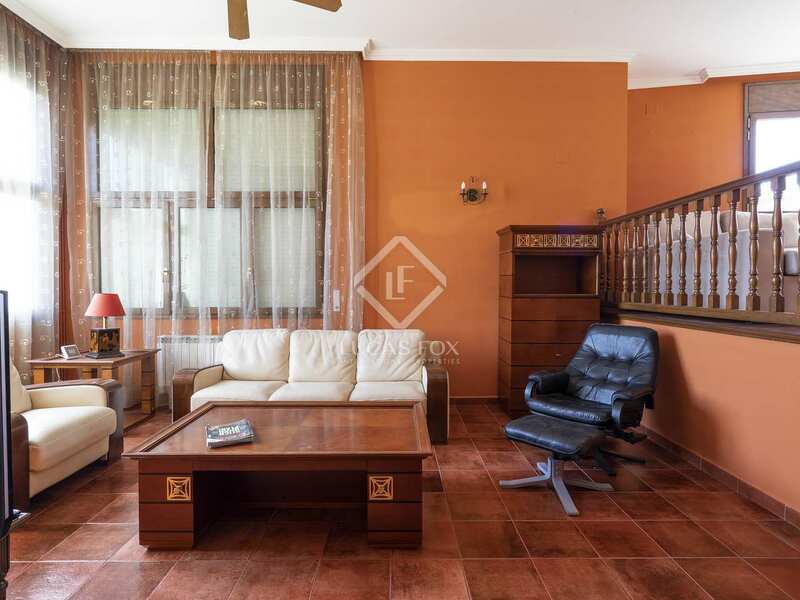 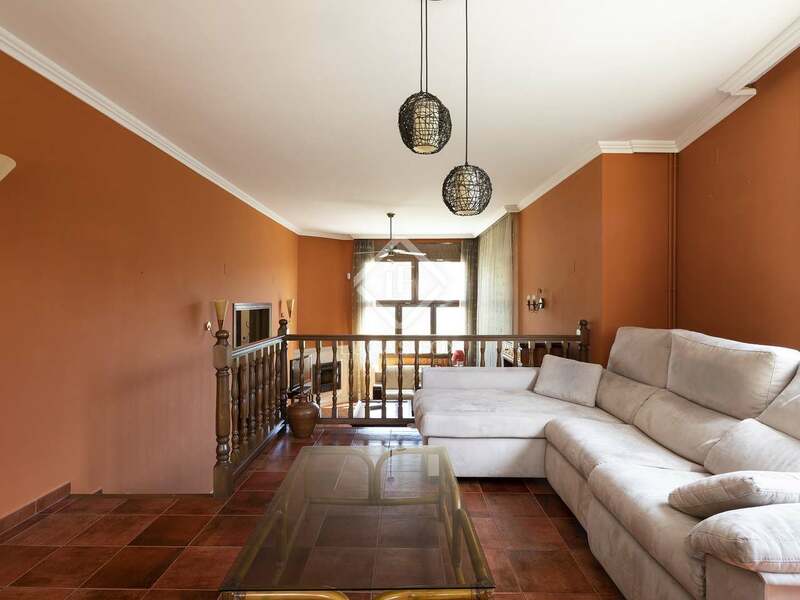 This perfectly maintained, detached family house enjoys a good location in Vallpineda, near the beach and just a 15-minute walk to Sitges centre. 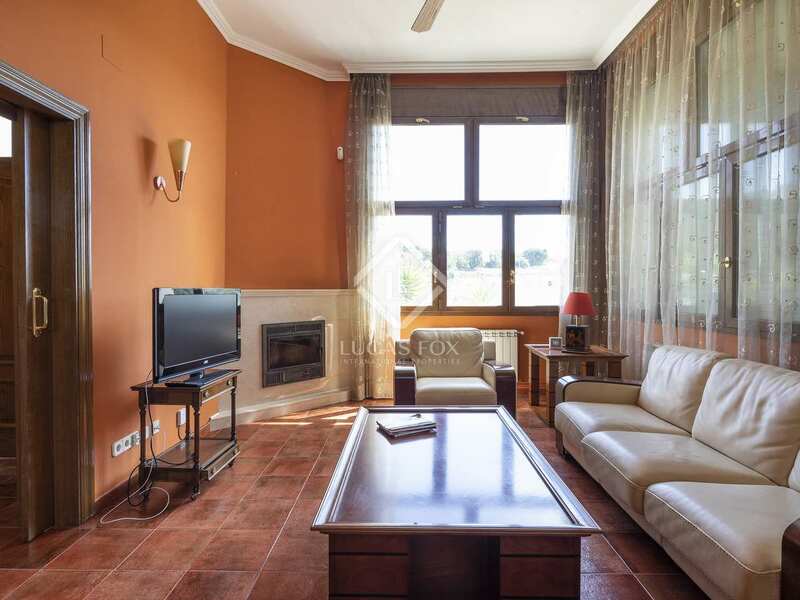 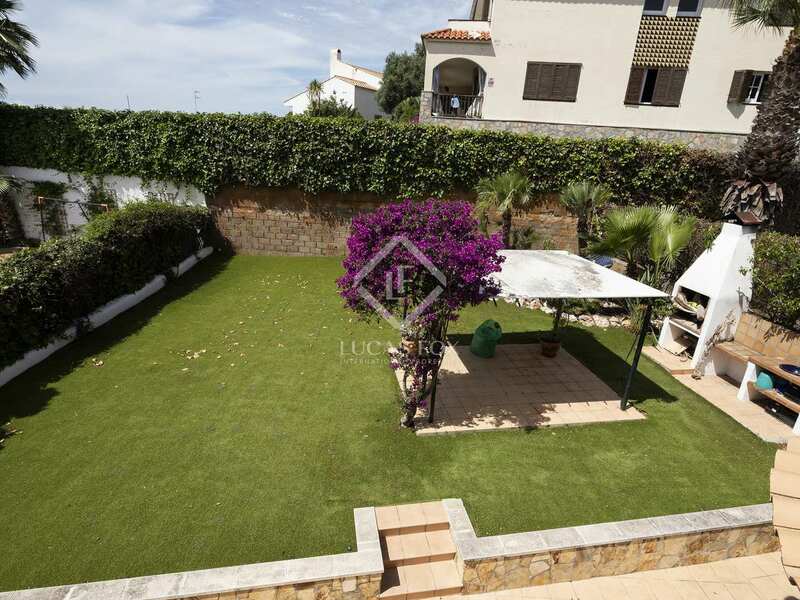 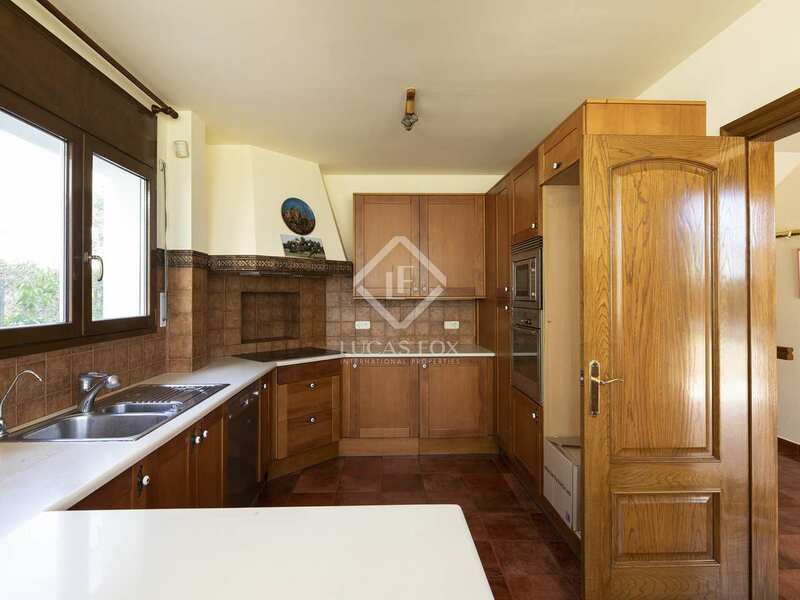 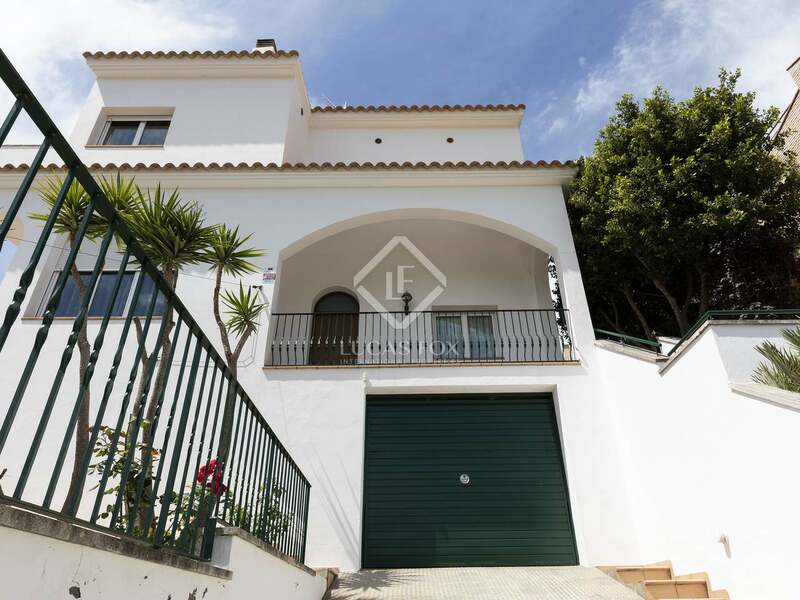 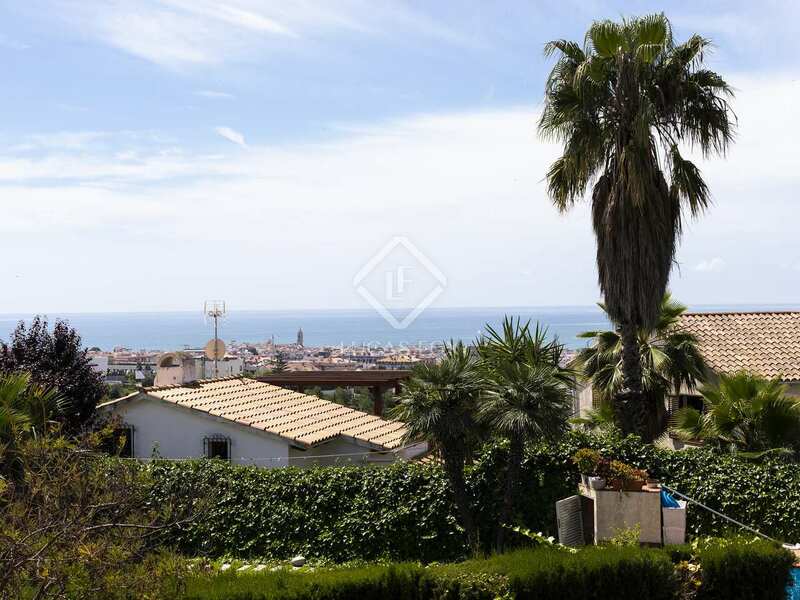 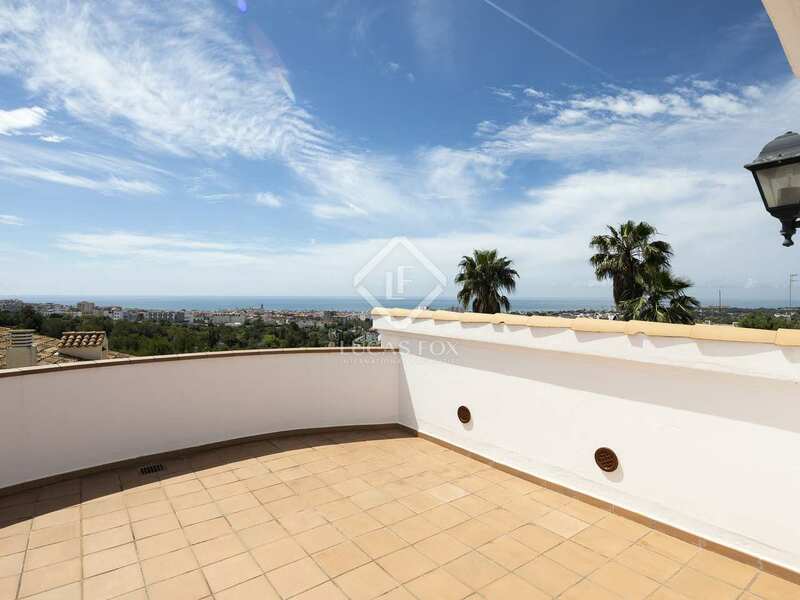 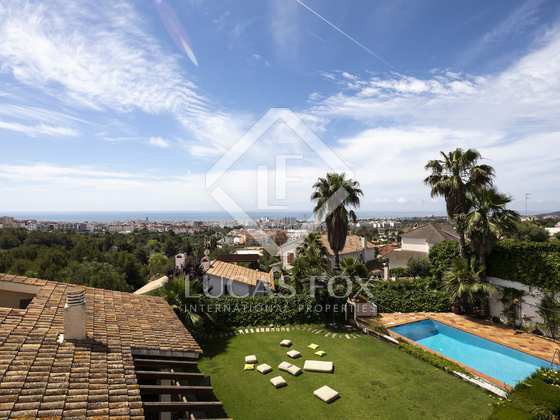 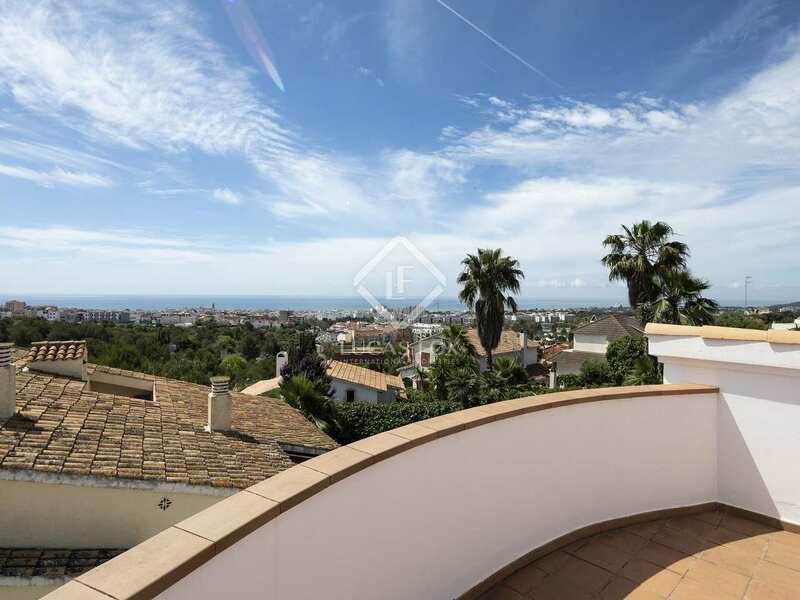 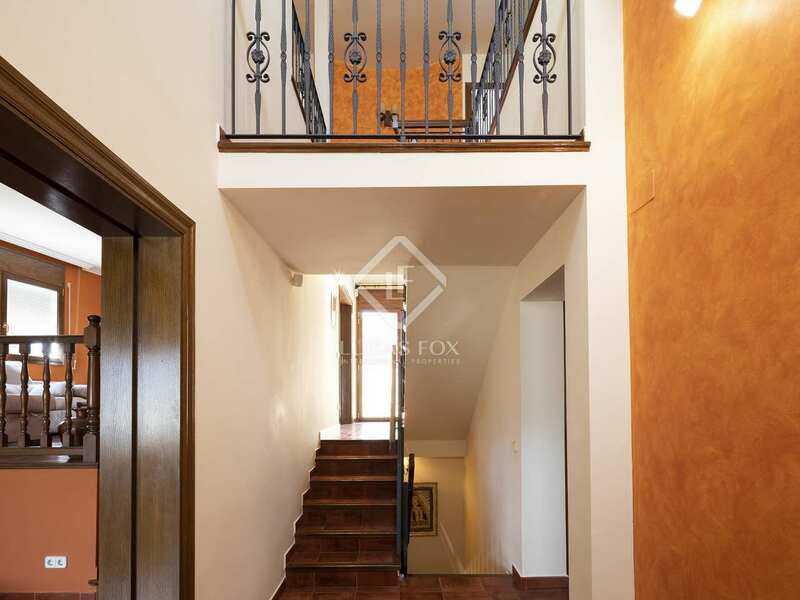 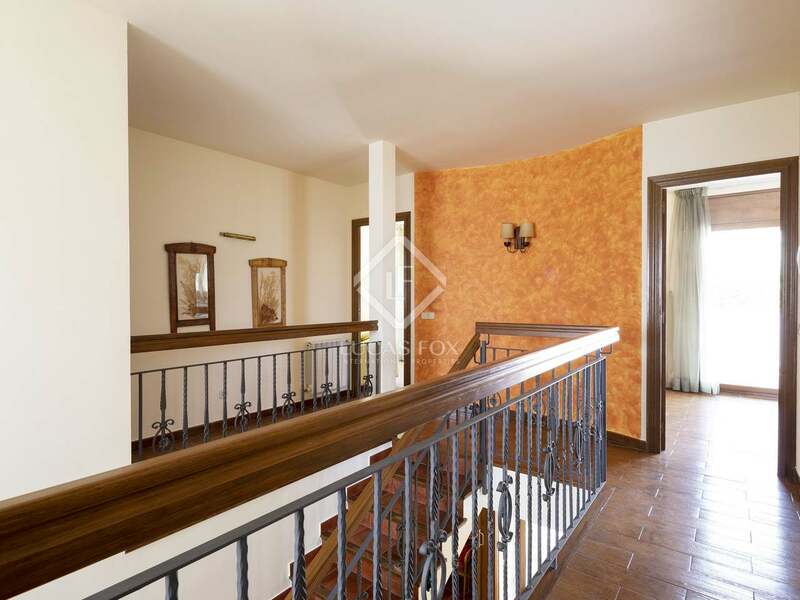 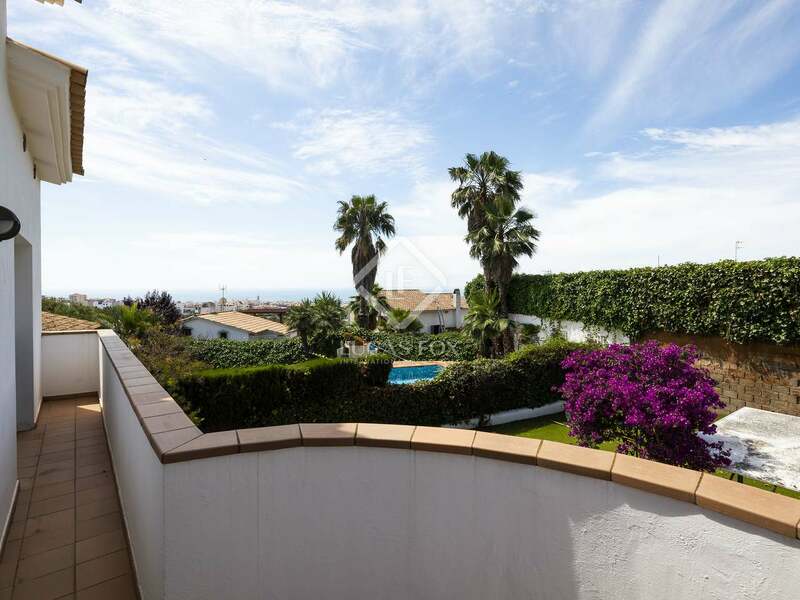 Built in 2001, it is a traditional style property with modern touches, offering 6 bedrooms, spacious living areas, a good garden and spectacular views of the sea, Sitges and the hills. 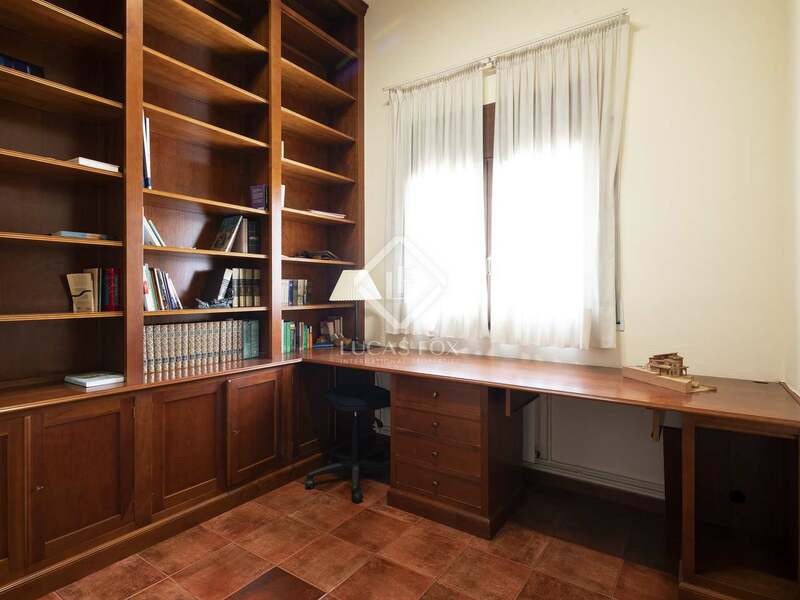 On entering the house we find a bedroom which is currently being used as a library, a guest toilet and the living room to the left. 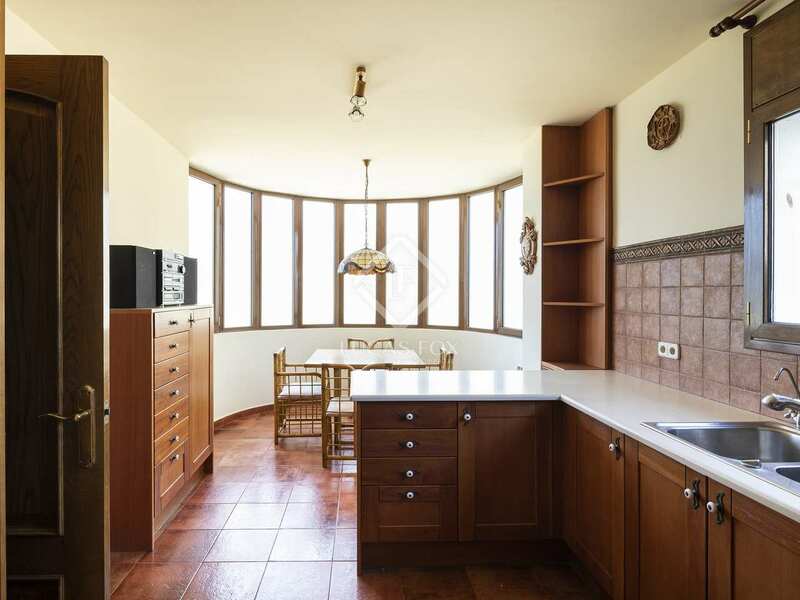 Straight ahead is the kitchen which provides access to the exterior. 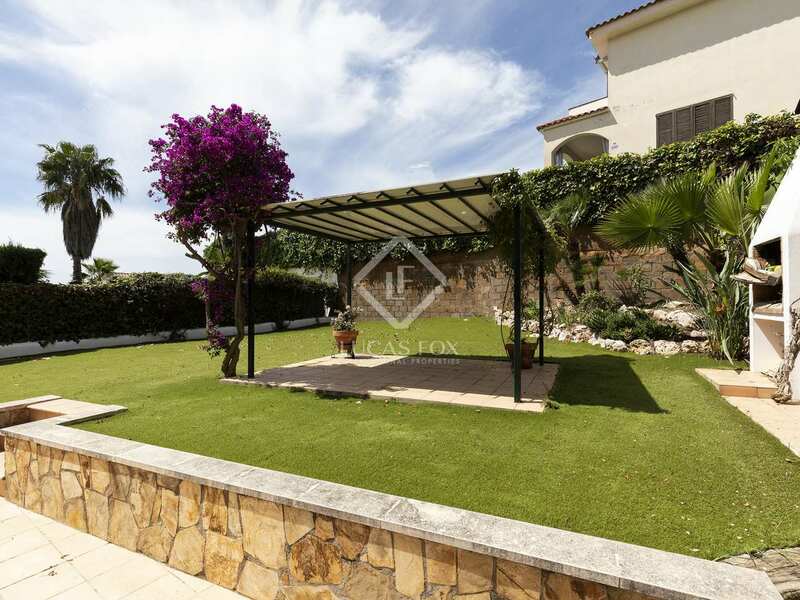 Outside we find a wonderful private garden with a shaded porch, barbecue area, a pergola and lawn, with space to build a pool if desired. 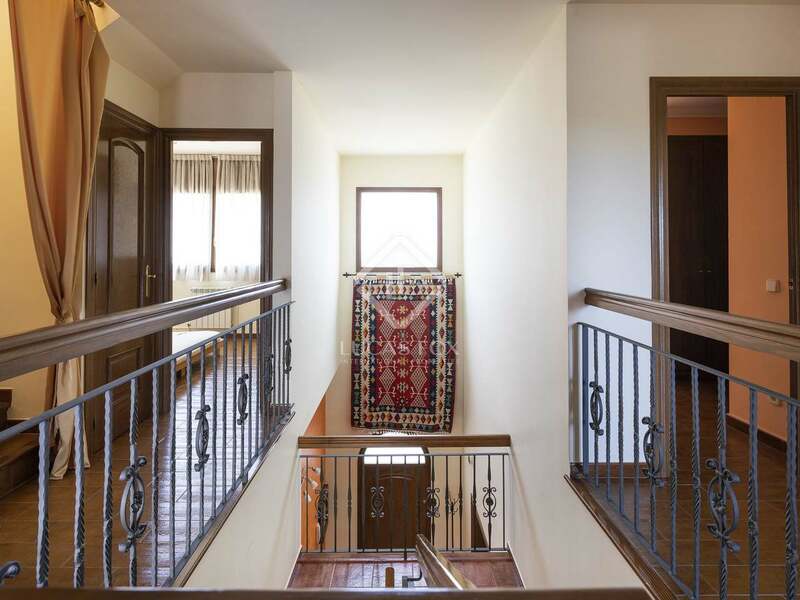 On the first floor we have a terrace, 3 double bedrooms, 2 of which share a bathroom and the other has an ensuite bathroom and a walk-in wardrobe. 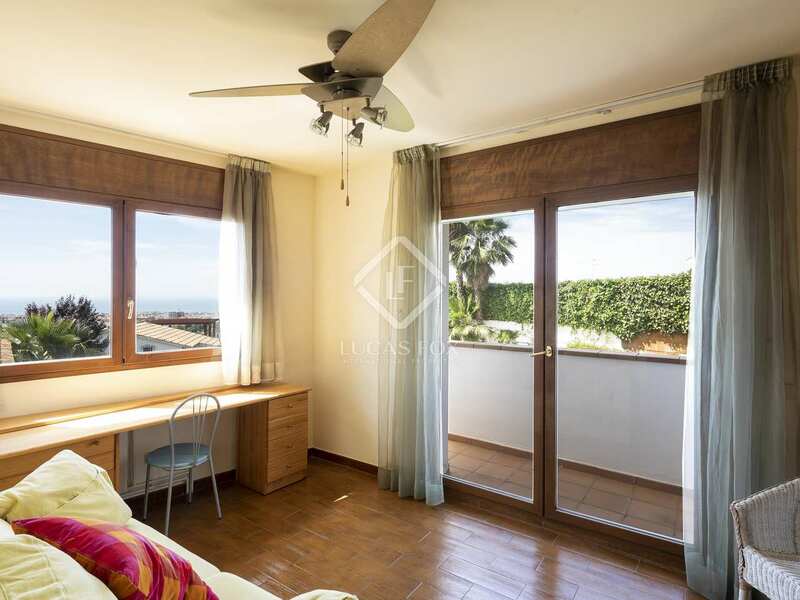 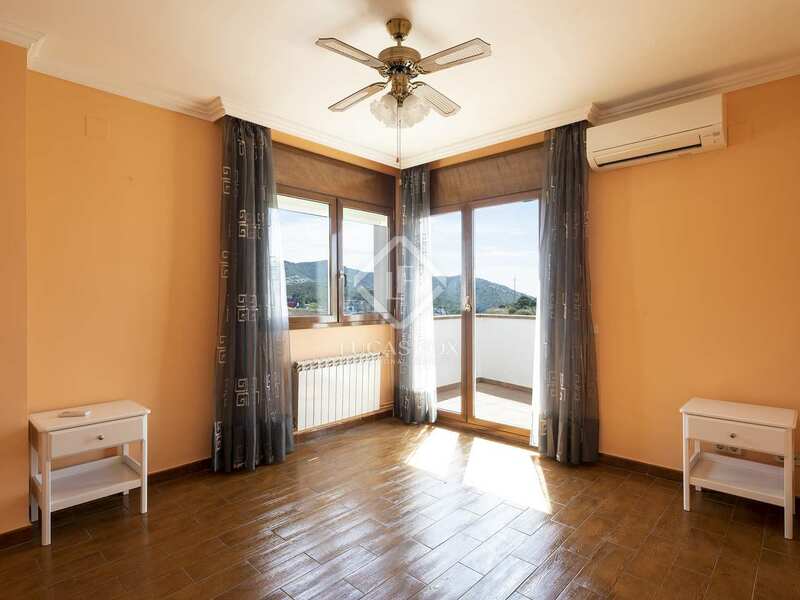 On the top floor there is a solarium with amazing sea views and a spacious attic room. 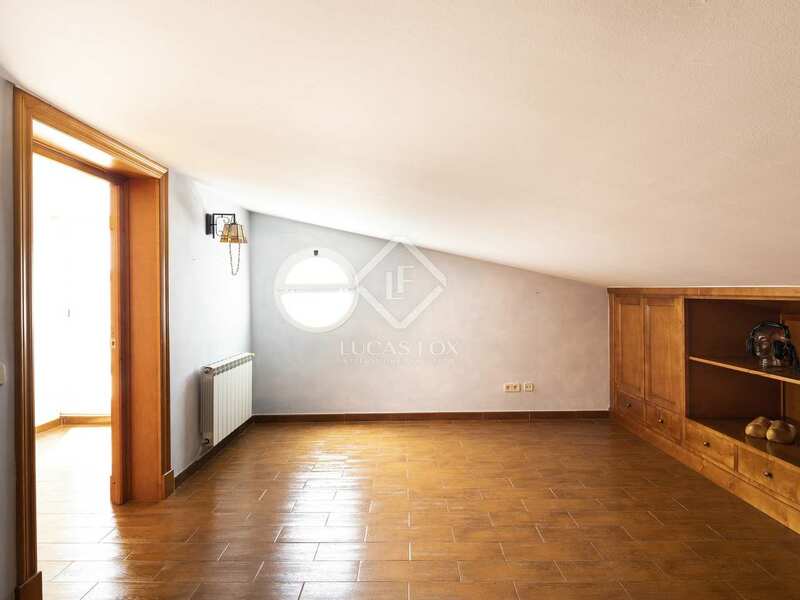 Below the living room there is a very large garage and a room and bathroom with a private entrance that could be used as an extra bedroom, a small apartment or a gym for example. 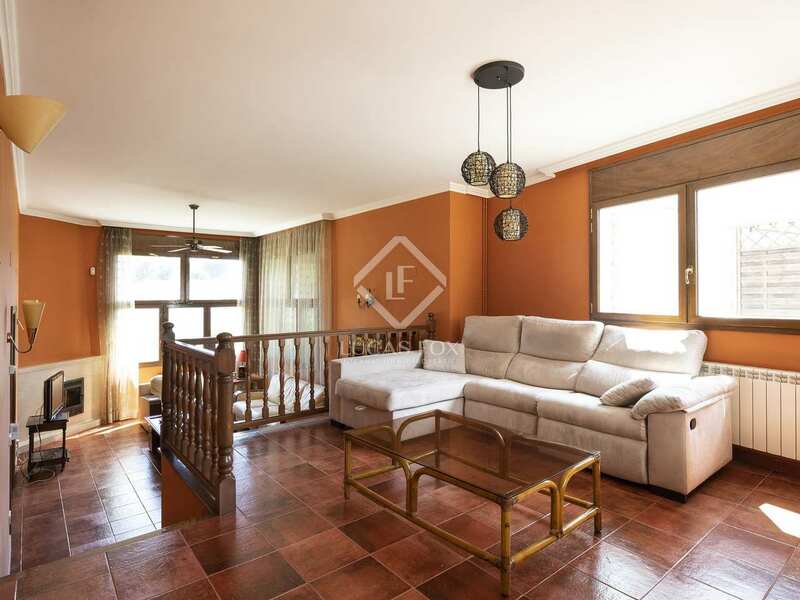 Beautifully kept and ready to move into, this property would appeal especially to families and those seeking a second home. 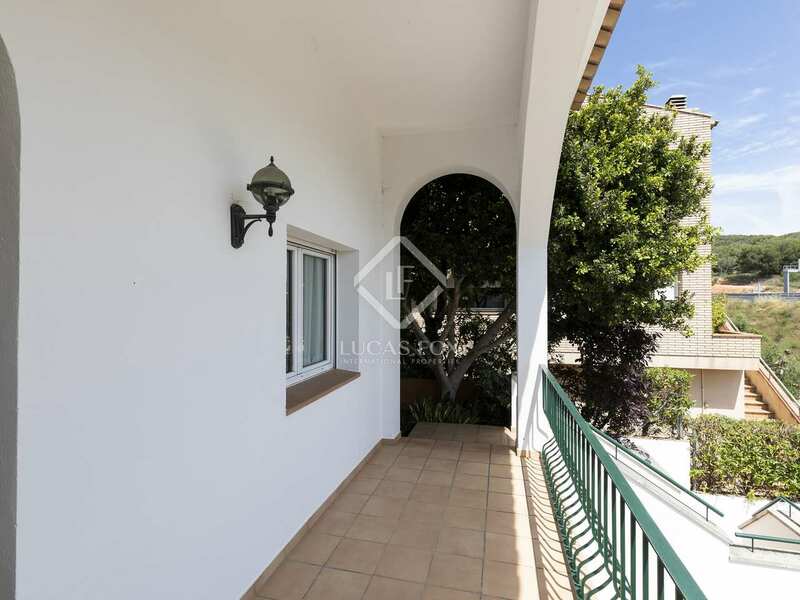 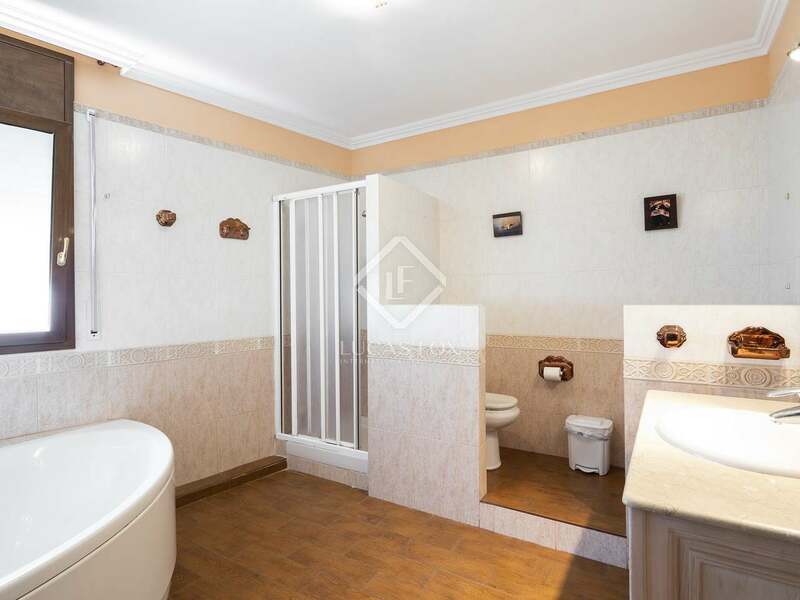 It would also provide excellent long-term rental income because of the its generous size and the desirable location. 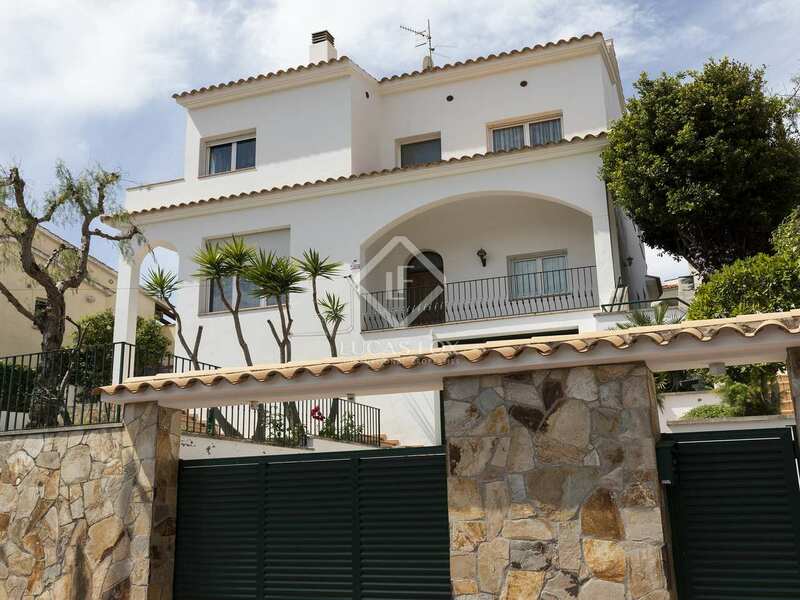 This is a fantastic opportunity to buy a property close to the sea whilst maintaining an aspect of privacy in a peaceful area. 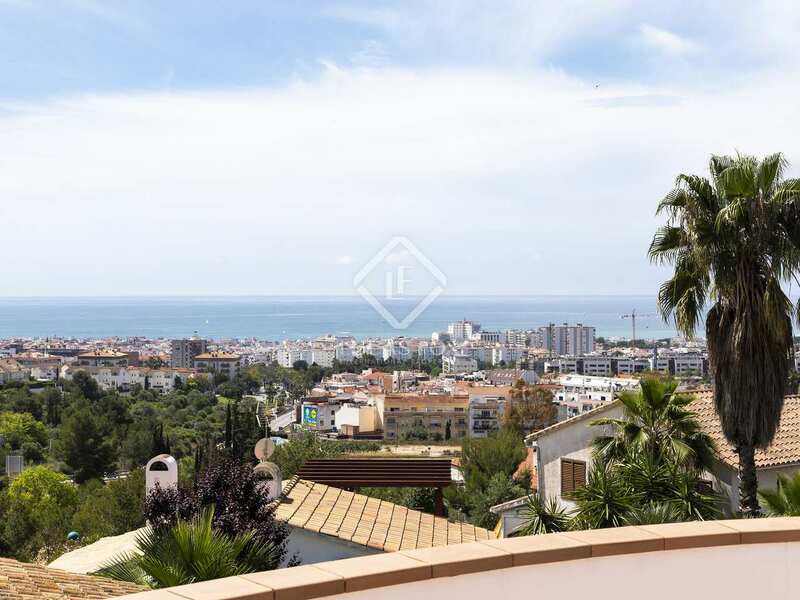 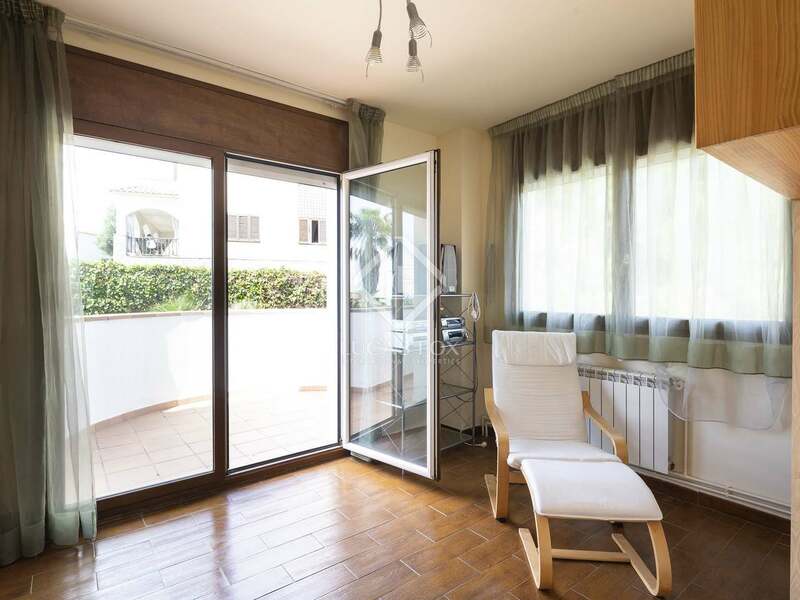 It is a 20-minute walk to Sitges beaches and centre where you can find plenty of shops and good transport links.